I can still remember reading Sheryl Sandberg’s Lean In. I was 25, not quite a newbie in the work world anymore, but still far from seasoned and confident. The idea of “sitting at the table” completely blew my mind. You mean I can just pull up a chair next to everybody else? Like I belong? And the revelation that my bosses weren’t tracking every single piece of hard work that I did was downright shocking. So I have to TELL someone about my accomplishments? And that won’t seem like I’m showboating? It all sounds so simple now. But at the time, I had no idea that I could actually influence my own career path like that. 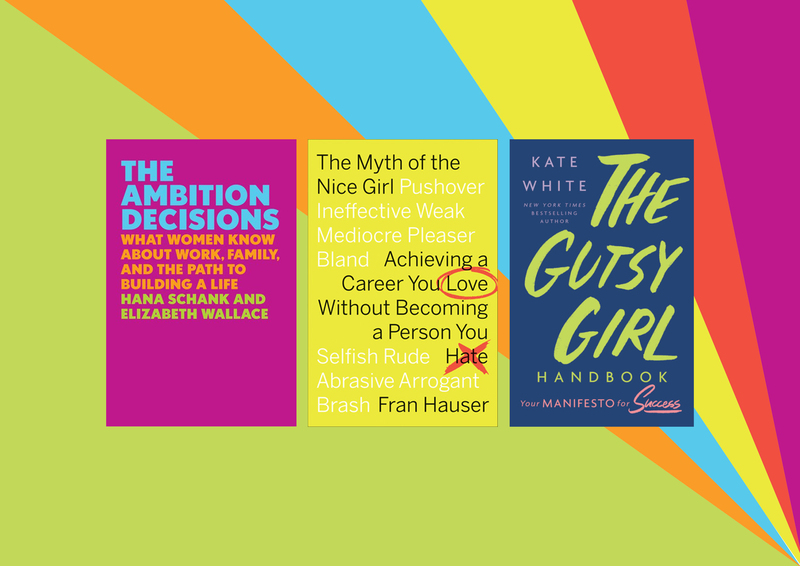 Since Lean In (and before, but especially in the years following), career advice and self-help books have found a resurgence among millennial women. One of the best ways to find your footing is to learn from the successful people who came before you. 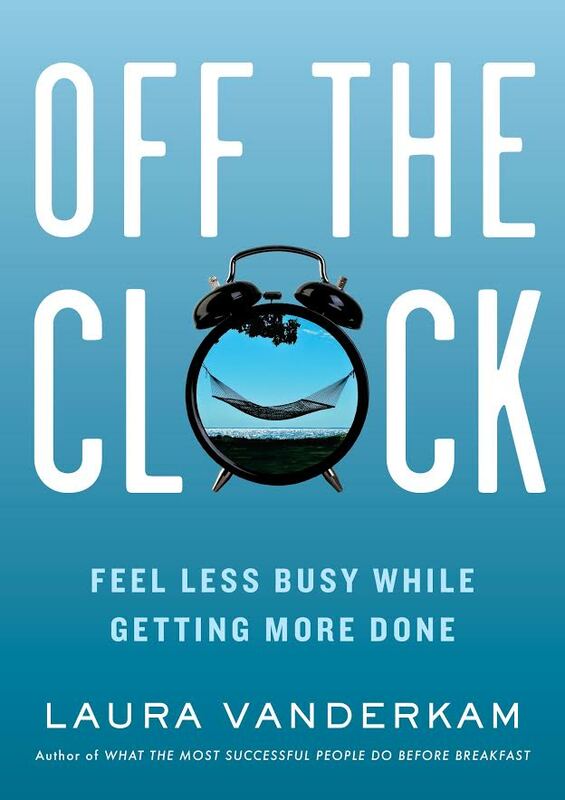 So the next time you need a little reminder to embrace your fears or some help finding your confidence — or even more concrete advice, like how to negotiate a salary — these 14 books can help you own it at work and in life. Looking for tips on how to build confidence? Want to know what to do when co-workers keep interrupting you? Kate White distilled down her best career advice into nine guiding principles. White is the former editor in chief at Cosmopolitan and has published more than a dozen books, so yeah, her tips are tried and true. If candid advice is what you seek, look no further than The Myth of the Nice Girl. It’ll help you fight double standards and balance empathy with decisiveness, all while helping guide your ambition. A lot of workplace advice targets young women who are just starting out in their careers. But what about the women who are already mid-career or midlife? The ones balancing kids and a family? 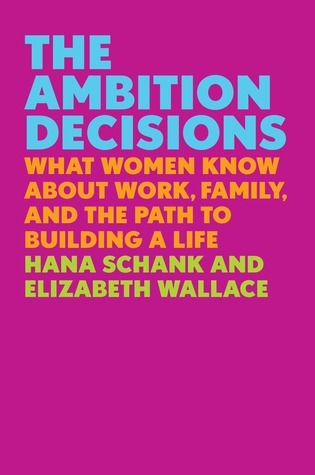 The Ambition Decisions is a big-picture read that explores the decisions women make over the arcs of their careers. Read it to know what to expect, or to feel heard. It’s no secret that women face different challenges at work than men do — things like expecting others to notice your work and being reluctant to claim your achievements. 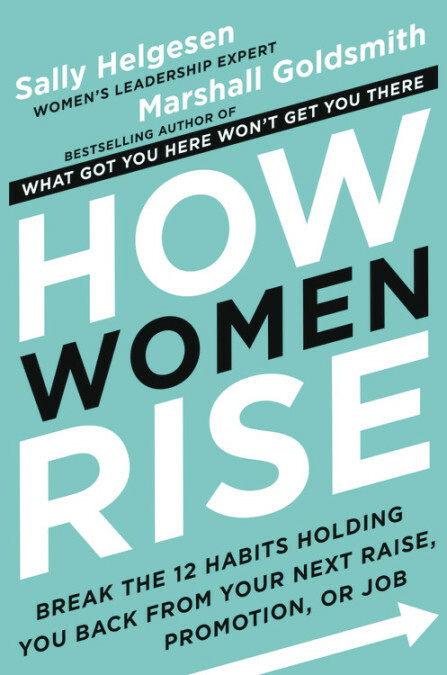 If you’re feeling stuck in a rut and unable to move forward in your career, check out How Women Rise. You might identify with some of these 12 behaviors and learn how you can change them. This is the book I wish someone had given me when I graduated from college. 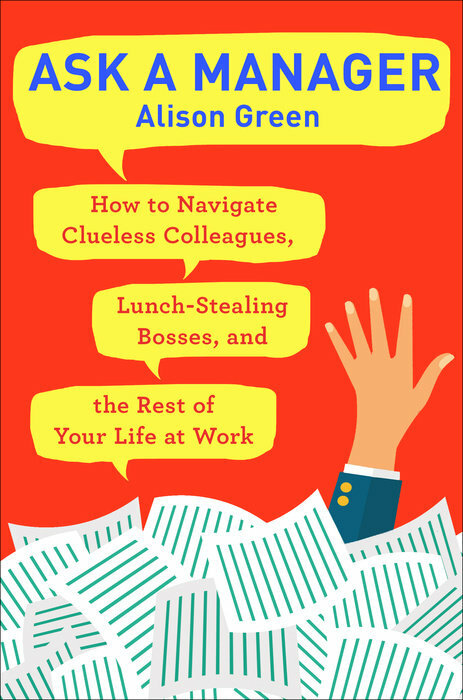 It’s an invaluable resource for those just figuring out the working world. If you recently started your first job and still feel like a fish out of water, Ask a Manager can help with everything from getting along with your co-workers to dealing with a difficult boss. 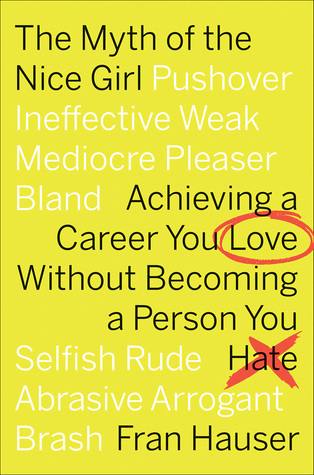 Most self-help books focus on totally owning your career. But what about the rest of your life? 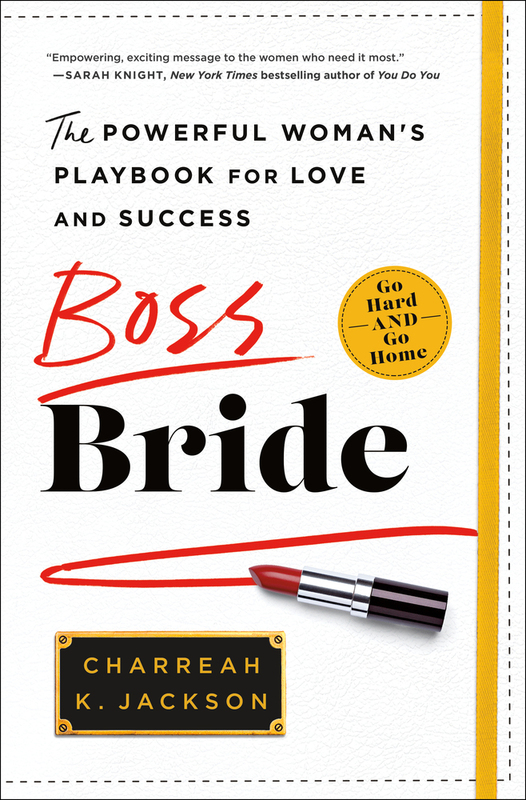 Boss Bride offers particularly helpful insights and advice on balancing success at work with success in love. Because you know you don’t have to sacrifice love for work, but sometimes it just helps to hear it from someone else who’s been there. 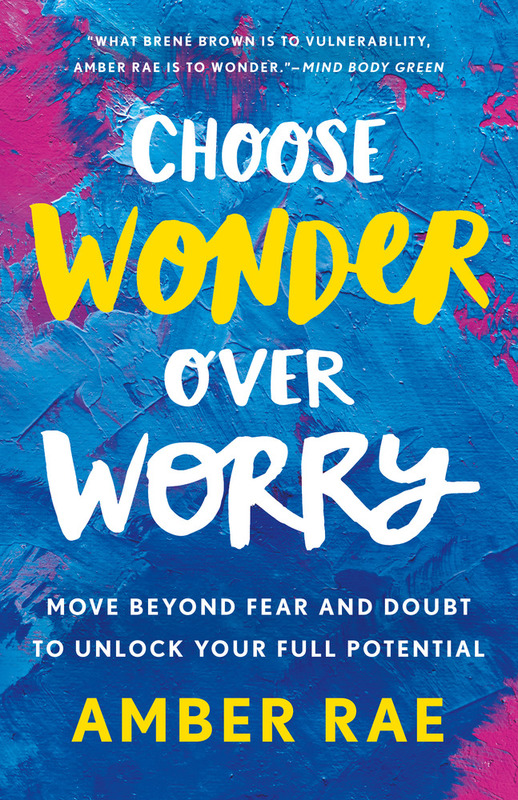 Choose Wonder Over Worry. Just the title alone is a breath of fresh air. 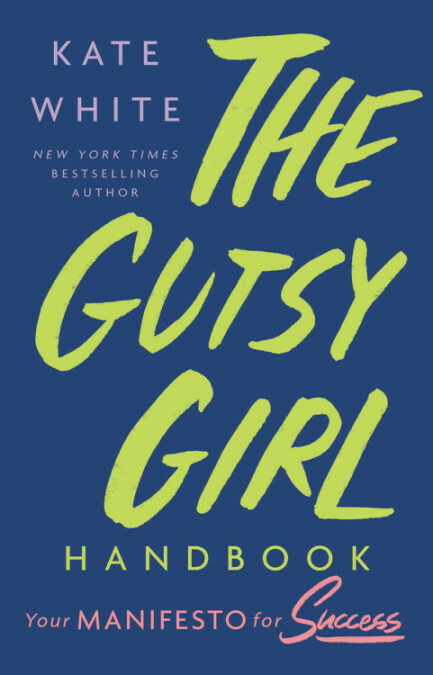 Amber Rae’s book is a reminder to face your fears and not let your worries get in the way of achieving your dreams. I present to you Marie Kondo, but for your brain. 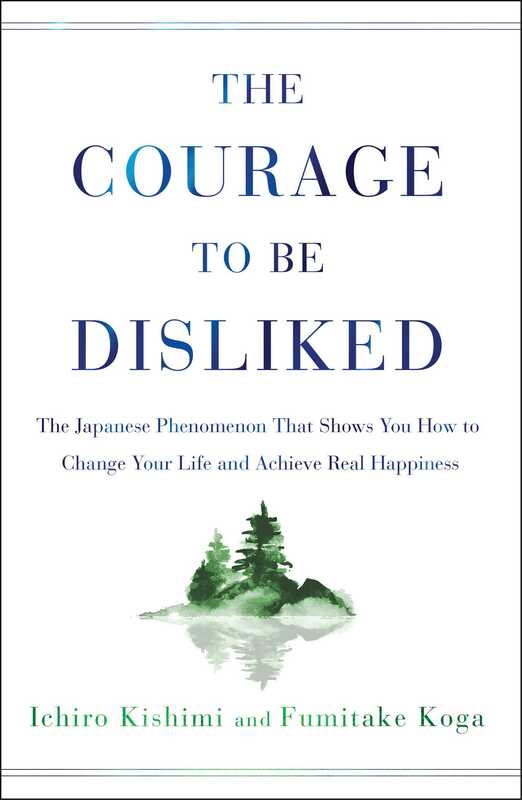 The Courage to Be Disliked shows you how to change your life and find happiness — for real. If your morning routine isn’t working for you, perhaps somebody else’s will. 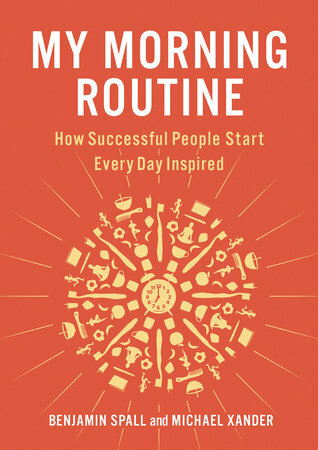 Part instruction manual, park peek inside the diaries of successful people, My Morning Routine will inspire you to find your own morning routine by showing you what the greats do. If something works for Jillian Michaels, maybe it could work for you! I don’t know about you, but I’m from a generation that constantly feels like they’re not doing enough and always feels behind. If you’re searching for more hours in your day, pick up Off the Clock to see how you can give your schedule a much-needed makeover. No amount of career or life advice is going to land if you’re not feeling centered. 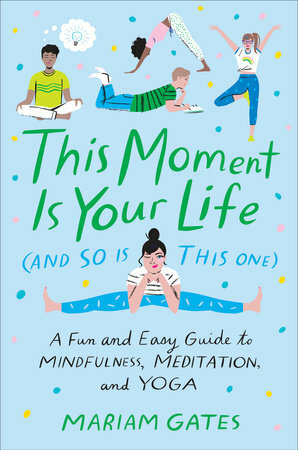 I can’t say enough good things about yoga and meditation, and Mariam Gates’s colorful book can help you get rid of your worries and find mindfulness. We all want to be happy. But have you ever stopped to consider where happiness comes from? This scientific book delivers a thorough answer. 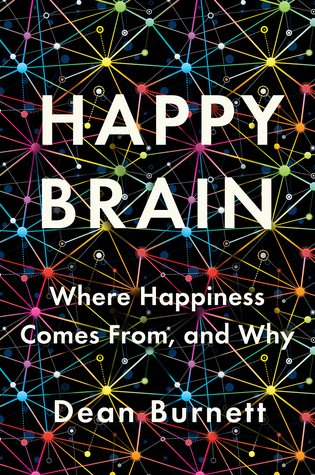 And while Dean Burnett promises that Happy Brain isn’t a self-help book, you’ll still learn fascinating insights into how your brain processes happiness. Sometimes, you just have to fake it ‘til you make it. 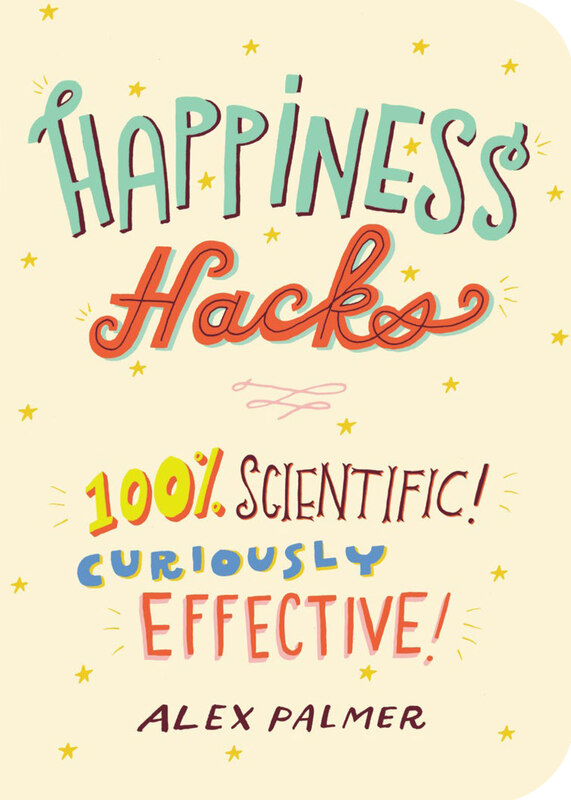 On days when you need a little boost, pick up Happiness Hacks for things you can do immediately to boost your mood. Now that’s owning it. 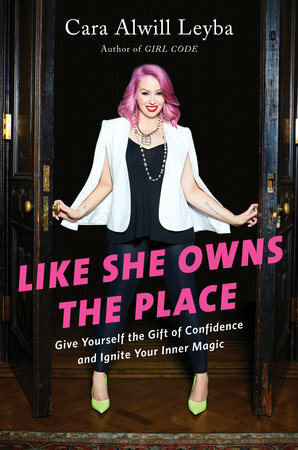 For an extra dose of confidence, pre-order Cara Alwill Leyba’s book Like She Owns the Place. It’ll encourage you to stop chasing perfection and instead embrace — and love — your whole self, just the way it is. After just a few pages with Cara, you’ll be ready to walk into the room like you, well, own the place. Now get out there and own it, #girlboss!